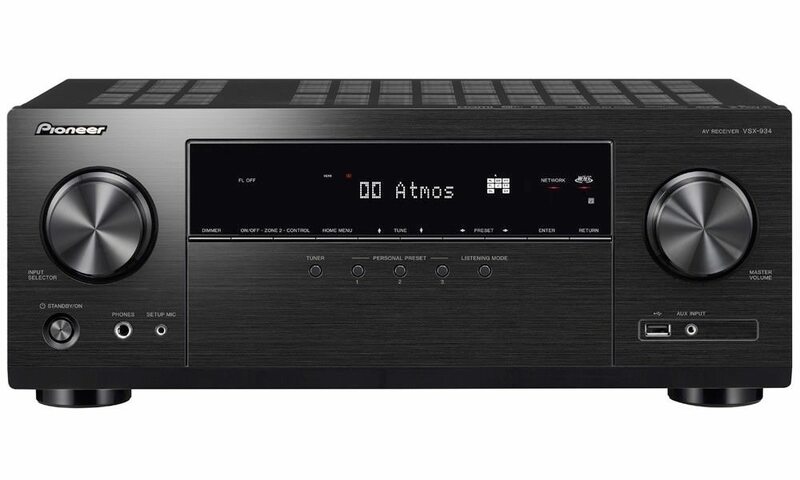 Onkyo introduced two new mid-line 7.2-channel network A/V receivers, which are both THX Select 2 Plus certified and offer eight HDMI inputs (one front, and seven rear) and two outputs. 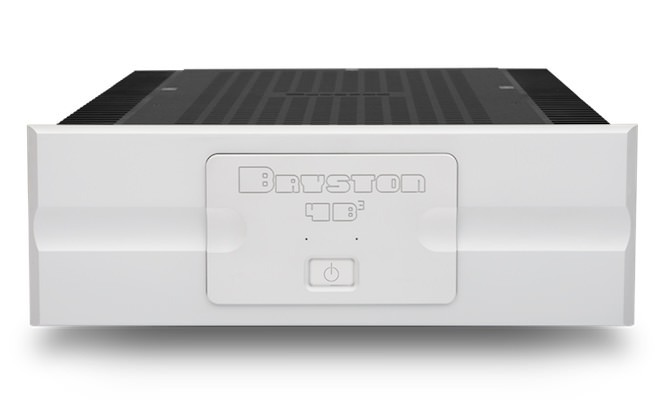 HDMI implementation enables 3D video support, as well as DTS-HD Master Audio and Dolby TrueHD audio decoding. 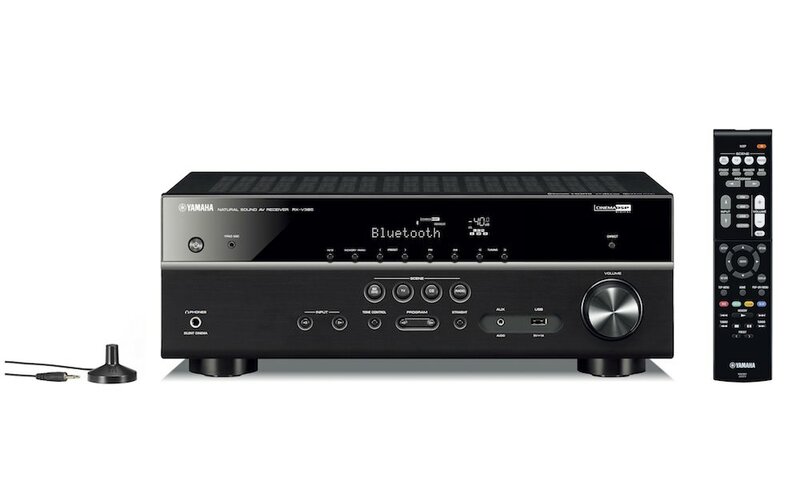 These receivers feature an Audio Return Channel over HDMI, allowing the playback of broadcast TV with surround sound. New 1080p, high-resolution GUI (Graphical User Interface) offers an overlaid 'Quick Setup' menu that provides access to frequently used settings–ideal for quick mid-program adjustments. 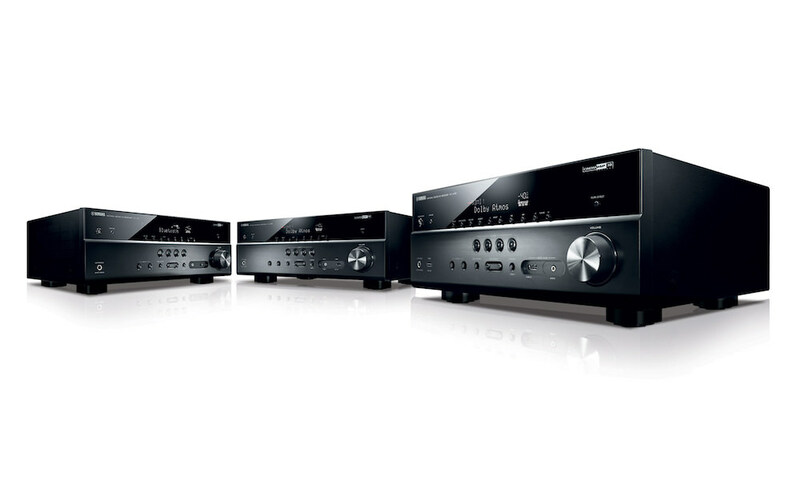 This year, Onkyo is the first AVR brand to offer the new InstaPrevue and MHL (Mobile High Definition Link) technologies, and both are available on these new receivers. InstaPrevue displays video thumbnails representing available content on devices connected via HDMI, which greatly simplifies the process of switching HDMI sources. 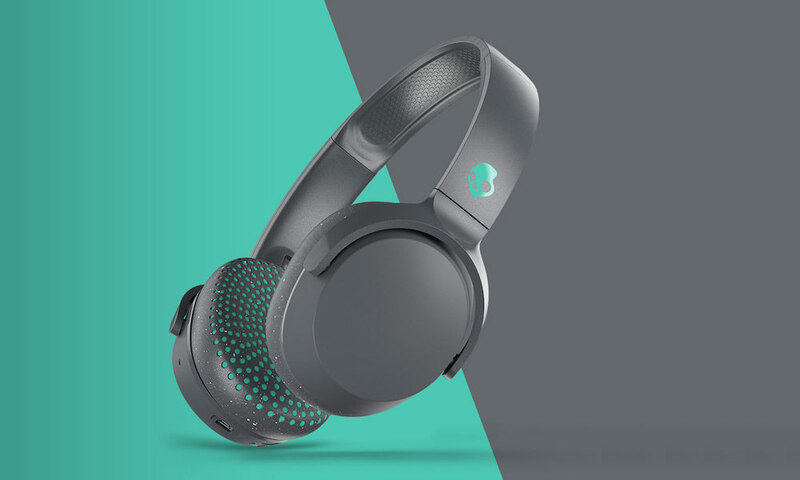 The front-panel MHL HDMI port allows users to easily connect and play high-resolution media stored on compatible smart phones with seven channels of surround sound. 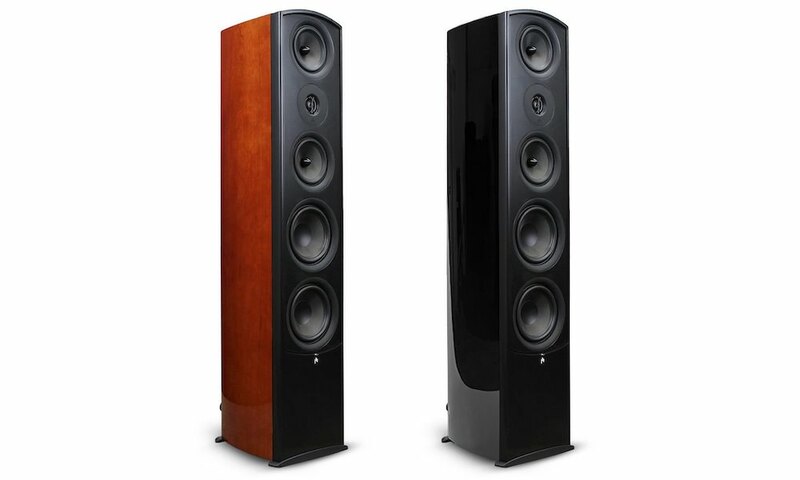 Distortion is all but eliminated by the use of three-stage inverted Darlington circuitry, with power supplied by a massive high-power transformer. 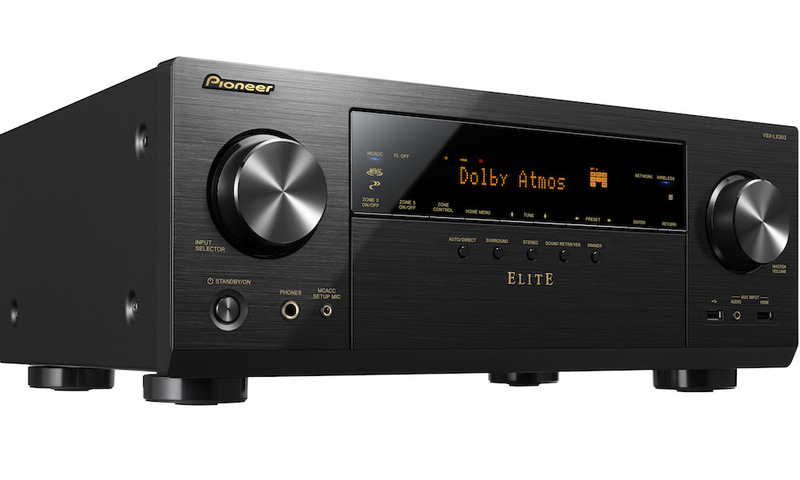 Both units feature Burr-Brown 192 kHz/24-bit DACs on all seven channels while the TX-NR818 (top photo) adds PLL jitter-cleaning circuits to further improve signal quality, as well as isolated power amp and pre-amp blocks. 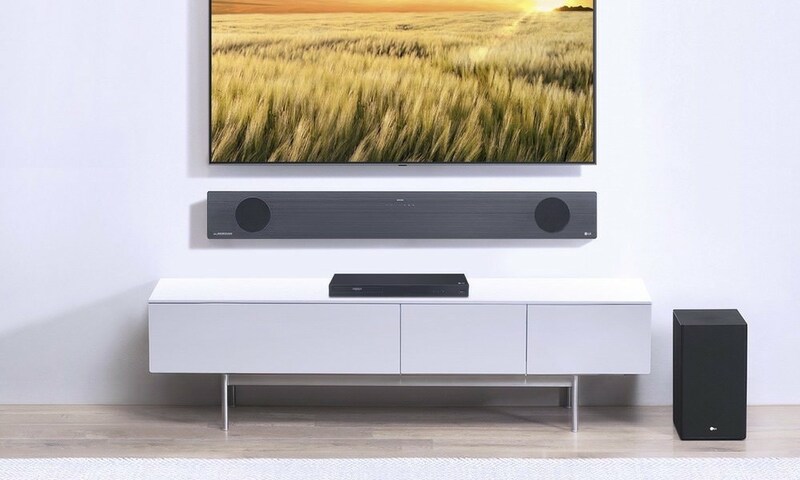 For the home theater enthusiast who sees no need to compromise, the TX-NR818 offers the audio calibration capabilities of Audyssey MultEQ XT32, three surround processing modes including DTS Neo:X, and the unmatched picture quality provided by Onkyo's Dual Core Video Engine. The Dual Core Video Engine combines the power of an HQV Vida VHD 1900 video processor core to generate smooth, accurate 1080p upscaling and enhancement of lower-quality content, with the performance of the Marvel Qdeo processor, which can upscale 1080p content to four times that resolution. 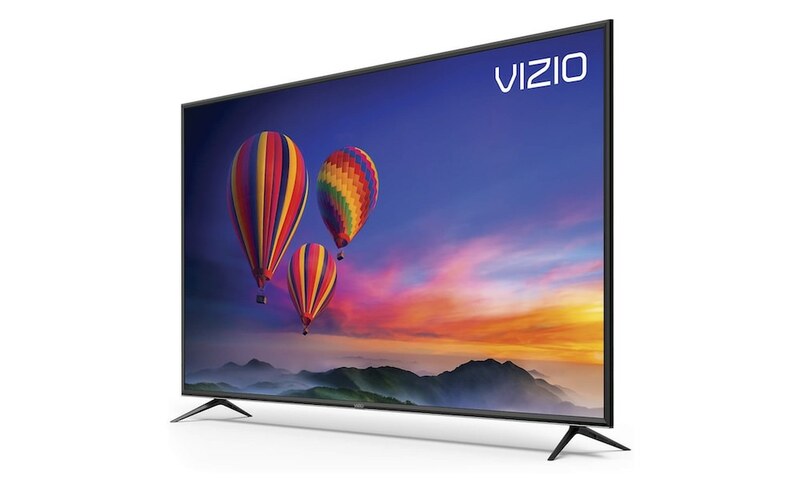 Additionally, the TX-NR818's Dual Core Video Engine offers video calibration to ISF standards, so the user can enjoy breathtaking TV color accuracy. On the TX-NR717, the Marvel Qdeo provides upscaling of all sources to 1080p and 4K. 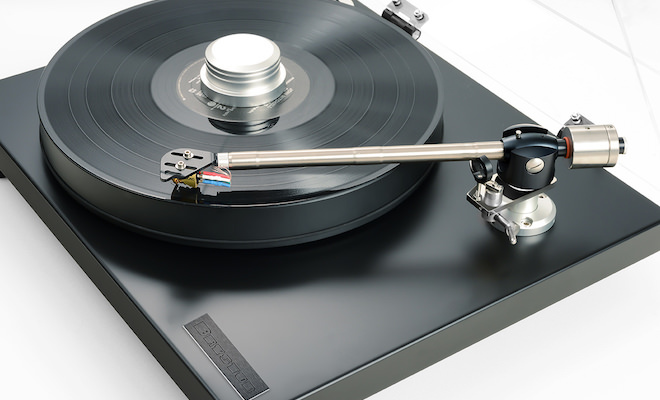 The Onkyo TX-NR818 includes Audyssey MultEQ XT32 that adjusts the listening room with data gathered from more than 10,000 control points across eight listening positions. 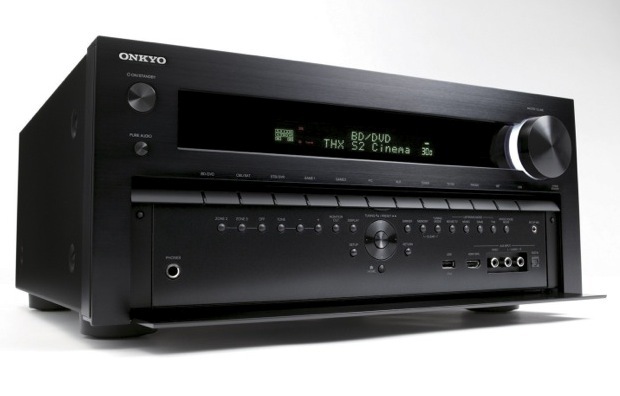 This receiver also includes three surround ambience expansion systems, DTS Neo:X, Dolby Pro Logic IIz and Audyssey DSX. 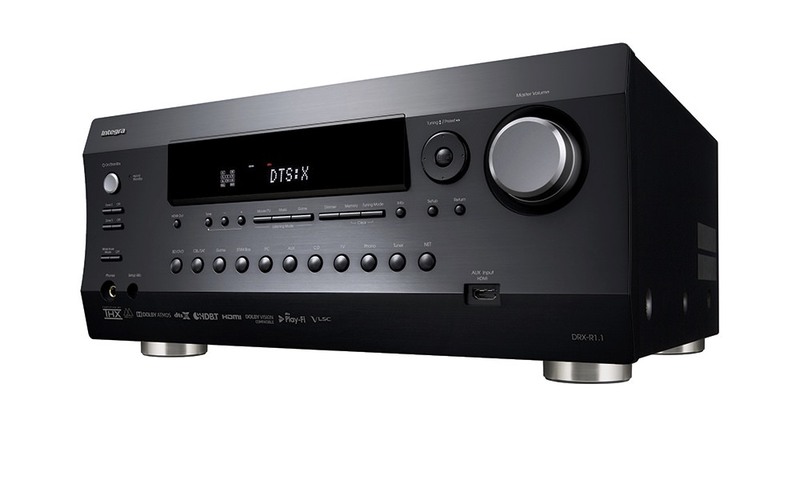 As found on Onkyo's high-end models, DTS Neo:X incorporates Front Wide or Front Height channels along with incredibly realistic listening modes to maximize the game, music, and movie experience. 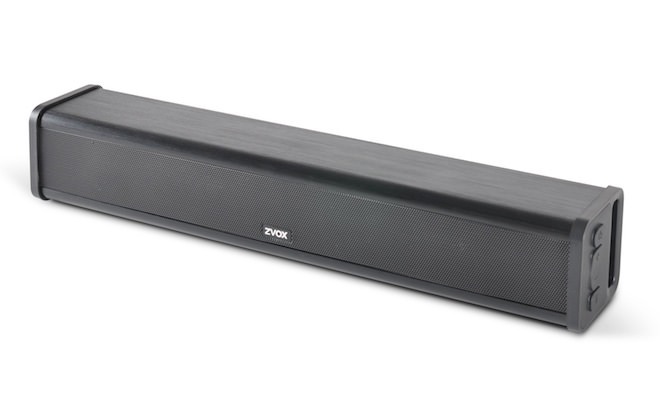 The TX-NR717 features Audyssey DSX for Wide Channels and Dolby Pro Logic IIz for Heights, as well as multi-channel expansion of stereo sources and uses Audyssey 2EQ for room calibration. 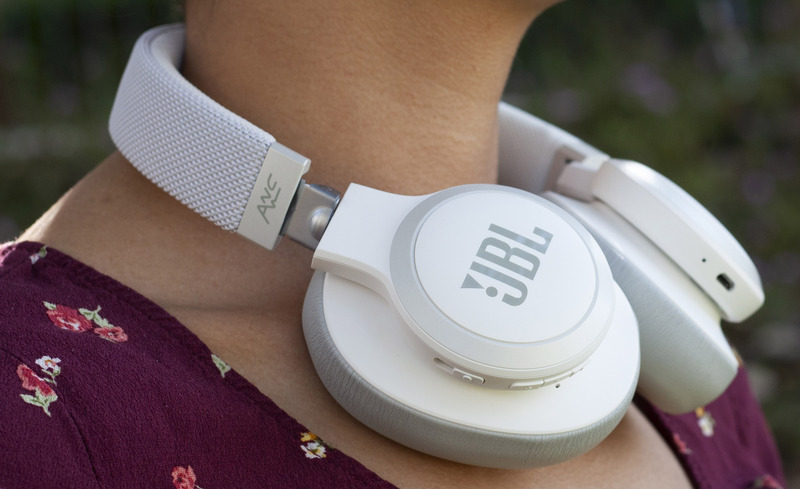 In addition to a vast selection of internet radio channels, and music streaming from Spotify and AUPEO!, users can enjoy their personal cloud-based music collections via MP3tunes with powerful home theater sound. 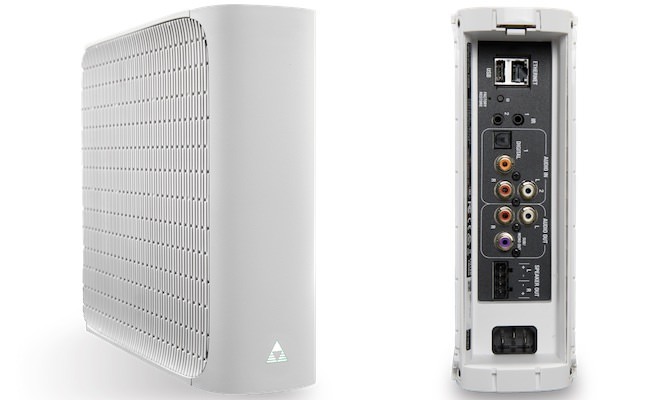 Ethernet connectivity also enables playback of music from PC or media server, and simplifies periodic firmware updates. 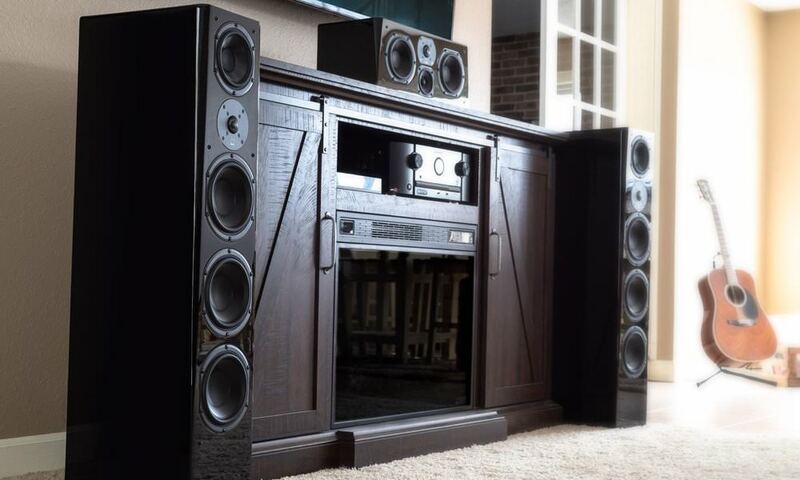 With the TX-NR717 and TX-NR818, integrated house-wide entertainment is a reality, with three-room audio distribution via dedicated line-outs, or by allocating surround channel outputs designed for the purpose. 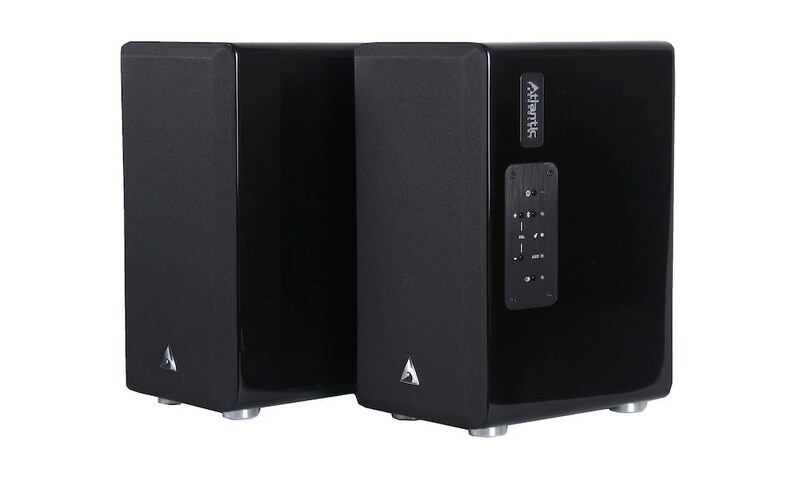 Amplification of audio signals is easily switched to either of two zones equipped with stereo speakers. 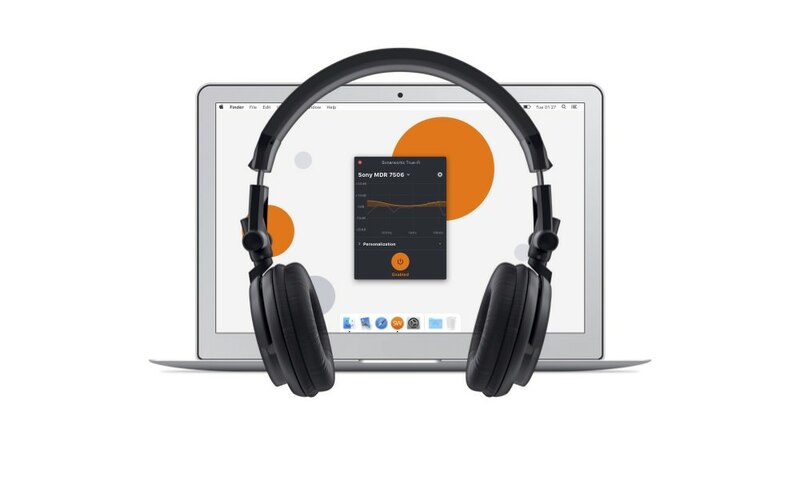 Playback control across multiple rooms–along with access to all major home theater settings–is available from anywhere in the house using the Remote App 2 for iPhone, or Onkyo Remote App for Android phone. In the coming months, Onkyo will introduce its UBT-1 USB Bluetooth Adapter to significantly upgrade the ability of its network receivers to interact with a wide variety of hand-held electronic devices. 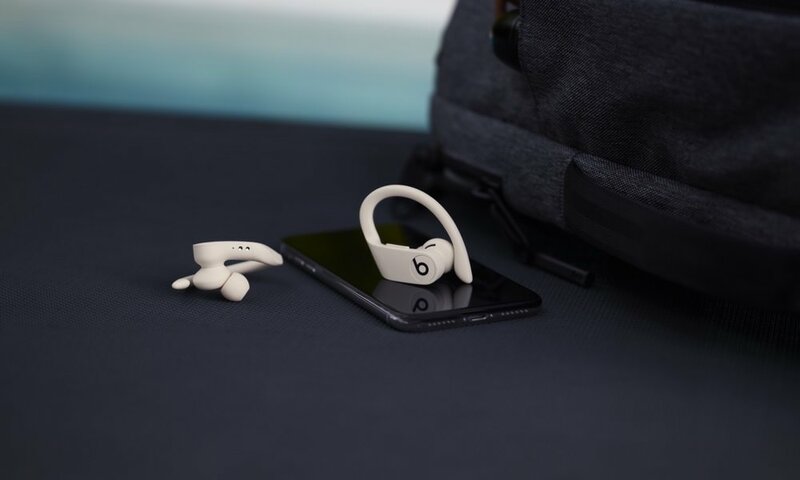 There will also be a new iPhone remote control app that will enable music streaming from a handset to an Onkyo network receiver, and also the company's first remote app for the Kindle Fire. 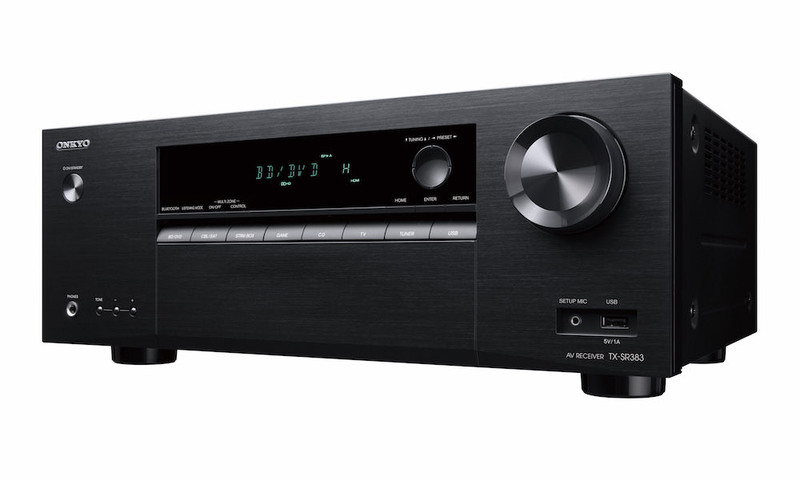 Both receivers include a comprehensive selection of digital and analog A/V connections, and offer front-channel bi-amping. 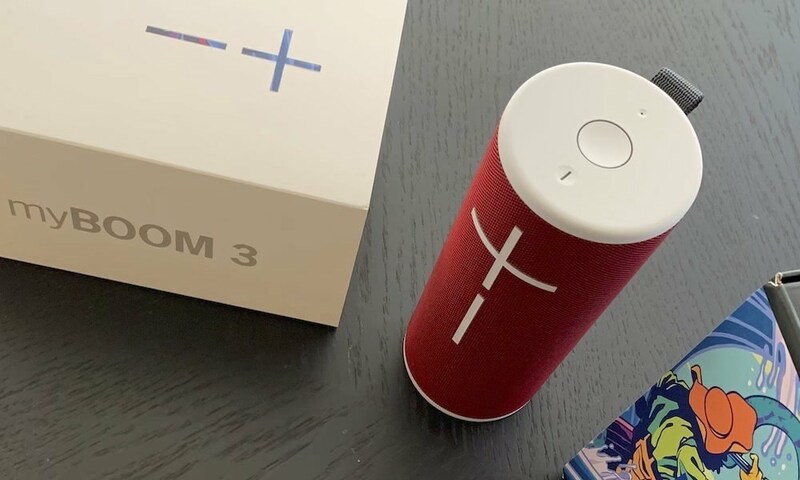 Furthermore, the TX-NR818 boasts an onboard Digital Crossover Processing Network to cancel frequency interference when bi-amping loudspeakers. 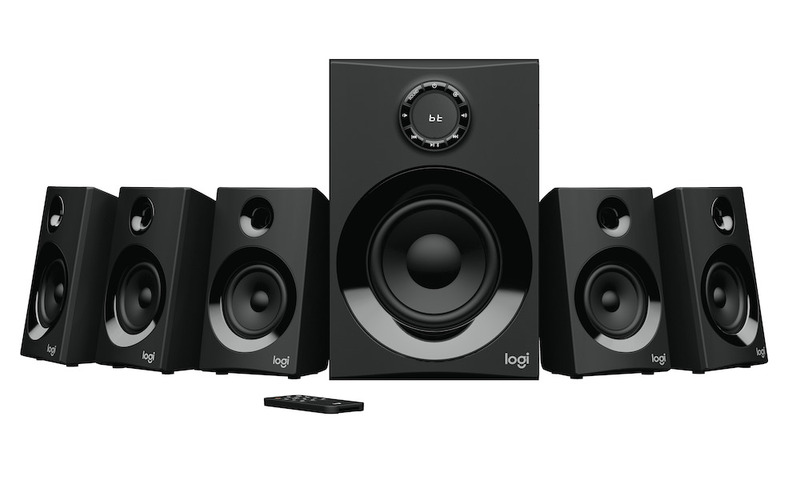 This model also has 9.2-channel pre-outs if the user wishes to use the receiver as a nine-channel processor.